Throughout the week, First Weber shares numerous pieces of content to our blog and to our social profiles on LinkedIn, Facebook, Twitter and Google+. 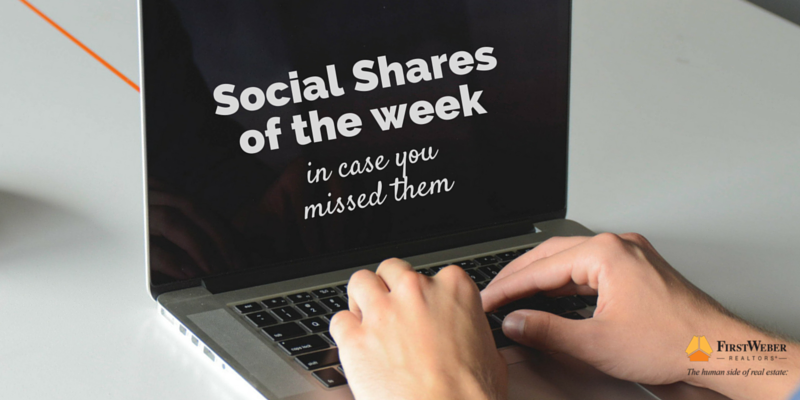 Here are some recent social posts in case you missed them. 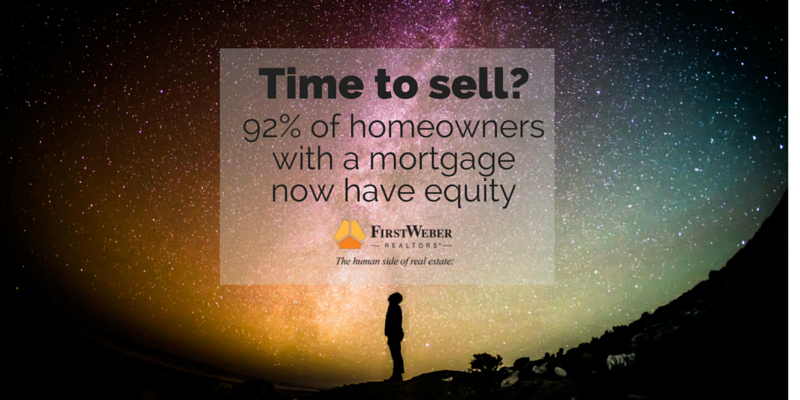 Time to talk to a First Weber agent and assess your home value and equity situation. 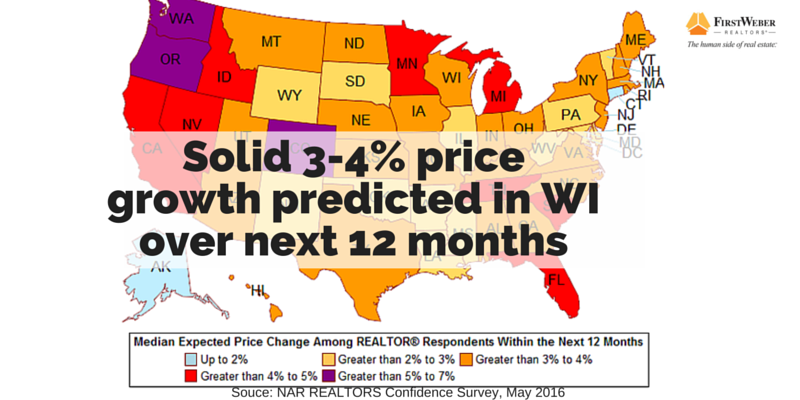 Steady price increases predicted for Wisconsin real estate. 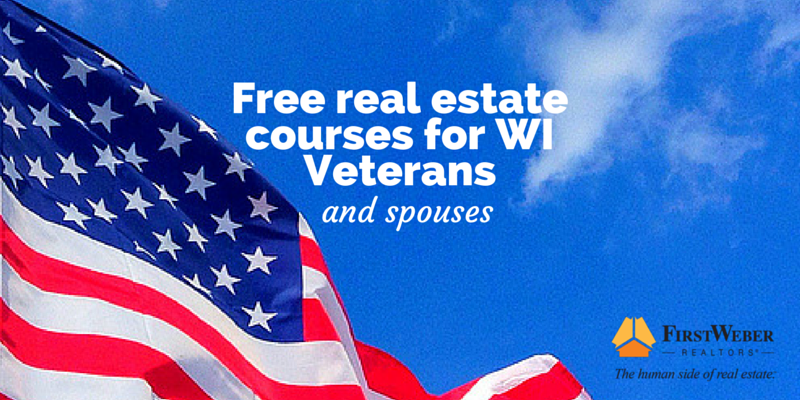 Free real estate courses for Wisconsin veterans and spouses. Get in touch with us. Looking for lake property? Learn about lake types and try out our lake search function. Amazingly low interest rates again. Tell your buyers on the fence. When your home needs these home improvement projects, don’t DIY. Time to hire a pro. First Weber Foundation supports Metavivor through the Mary Wilson Gooze campaign to raise awareness of Metastatic Breast Cancer.